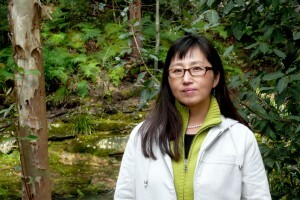 Don Mee Choi is the author of The Morning News Is Exciting (Action Books, 2010) and the recipient of a 2011 Whiting Writers’ Award. 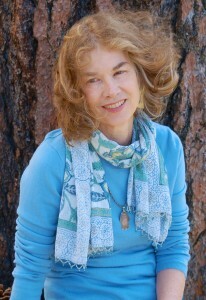 She has received the 2012 Lucien Stryk Asian Translation Prize for All the Garbage of the World, Unite! by Kim Hyesoon. 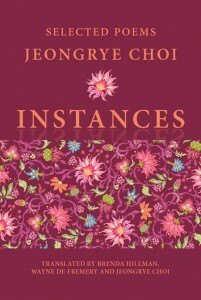 More of her translations can be found at Action Books, Tinfish Press, and Zephyr Press. LR: Before you published The Morning News Is Exciting, you were known as a translator of Korean poetry, having translated the work of three Korean female poets and published those translations in The Anxiety of Words: Contemporary Poetry by Korean Women. Do the techniques you employ in your translation work play a role in how you write your own poetry, and if so, how? DMC: There are a few overlaps. I think the primary one is that there is the process of translating my own voice, which is in Korean as well as English and sometimes all mixed up, depending on what memories I am tapping into. My English was strange for a long time. I’m sure it still is. When my younger brother was growing up in Hong Kong, he spoke Korean, English, Cantonese, and Japanese all mixed up together. He and his Japanese friends communicated perfectly in this mixed-up language. They were too young to censor themselves. The same thing was going on in my head except that I was older and knew how to censor myself. I only freely talked funny with my sister and a Chinese friend who also knew how to talk funny. At school, I wore my uniform and memorized and recited things perfectly that I didn’t understand at all. I always failed because that funny voice inside me always butchered my English. So translating and writing is like this for me. I wear my school uniform and try to memorize and recite poems perfectly, but I always end up butchering them. My primary technique for translation and my own poetry is failure. LR: Of the poetry you have translated, which particular writers or works remain the most resonant and influential for you? DMC: All three poets in Anxiety of Words—Ch’oe Sûng-ja, Kim Hyesoon, and Yi Yôn-ju—had impact on me deeply. It was very emotional for me to learn about their work, interview them, and translate them. It didn’t involve just knowing the language or culture. It was a difficult and painful process of sorting out my own dislocation, understanding how my own displacement has been translated by others and represented in the official narratives of power. So I understood and still understand my translation and writing work as a decolonizing act. Kim Hyesoon’s work never fails to excite me as I continue to translate her latest work as well as her older work. 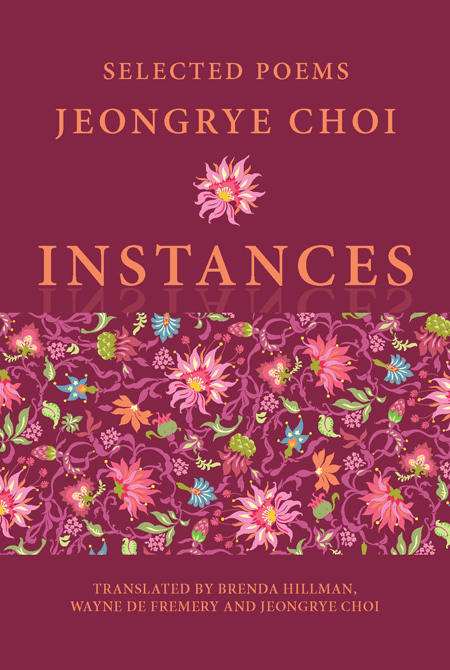 She is categorized and referred to as one of the “1980’s poets,” yet she remains prolific and brilliant, continuing to break down, subvert, or invert literary expectations and boundaries that contain and regulate women in South Korea.